2015 has been my 2nd year blogging and I wanted to thank everyone who has taken the time to read my posts, shared and commented. Some of you left such precious feedback which gave me the input for new post ideas and the strenght for keeping up blogging. Thank you everyone! On a personal level, 2015 has been a very productive year in terms of learning. I've been playing quite a lot with the R language and Google Analytics, often combining both and trying to explore new uses and applications for daily job tasks. R has become an irreplaceable tool in my daily job. And blogging about it gave me the confidence to use it and recommend it to other colleagues in my team. Looking quickly at some web analytics metrics, the last was a positive year too. Sessions almost quadrupled compared to 2014 (quite a big number, note anyway this is a very young blog). Organic traffic increased by over 900% (yes this is very good news!) and referral traffic saw a big increase as well, mainly thanks to my R posts incorporation into R-bloggers.com (that was another good news having been accepted). Moving to a more meanigful KPI, there has been a 115% increase in subscribers compared to 2014. Thank you guys! My major challenge for 2016 would be definitely producing more content, more frequently while keeping the posts interesting and valuable for the audience. Here below are my 3 most popular posts in 2015. That is, the content that you, the readers, found most interesting. Check them out if you have not seen them yet. 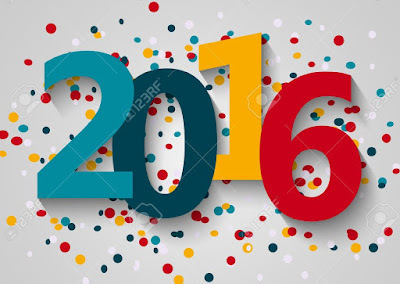 I wish you a great 2016 and thanks again for following my blog! I will be back soon with more content.